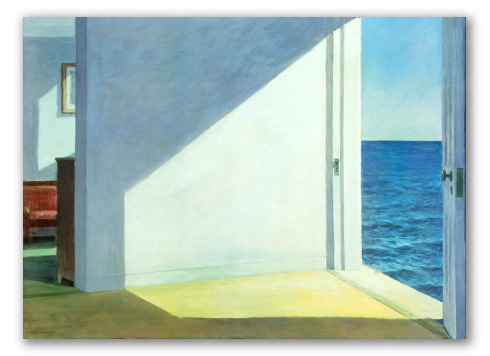 "Rooms by the Sea" by Hopper, Surrealist Painting Style. 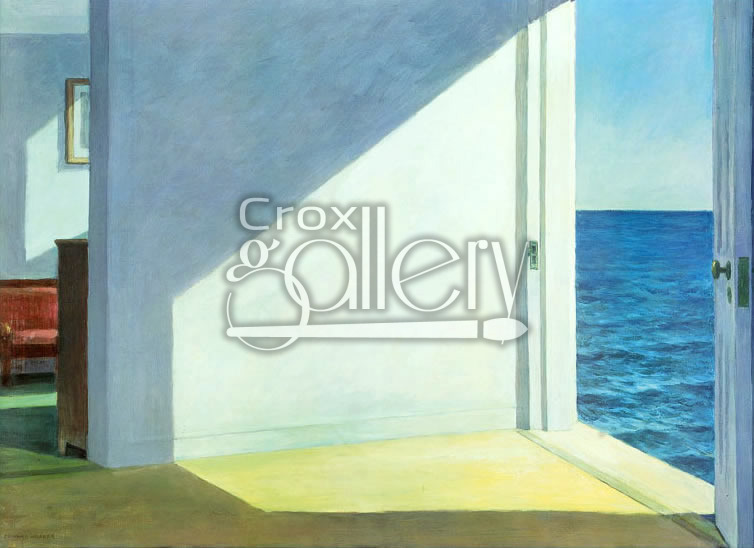 Edward Hopper's "Rooms by the Sea" is a painting characterized by surrealistic details. This work of art is based on a summer view from Hopper's own office in the city of Massachusetts (where he mastered his technique of painting using luminous effects). The interest in painting contrasts of this kind remained with him throughout his whole career as an artist.